In his defining work on emotional intelligence, bestselling author Daniel Goleman found that it is twice as important as other competencies in determining outstanding leadership. 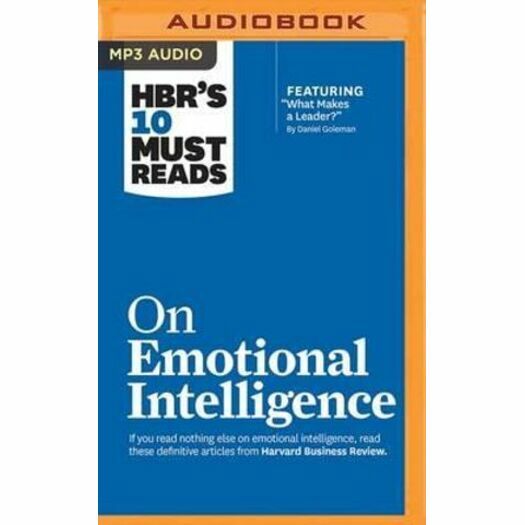 If you read nothing else on emotional intelligence, read these 10 articles by experts in the field. We've combed through hundreds of articles in the Harvard Business Review archive and selected the most important ones to help you boost your emotional skills-and your professional success.